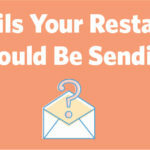 ﻿ Email Marketing » Red Mango Marketing! We are a Constant Contact Accredited Solution Provider– that means we are dedicated to helping small business owners and leaders of non-profit organizations to reach their online marketing goals. What do you want to achieve? Let us chart the best path to take and show you, step-by-step, how to get there. What can you do with Constant Contact? Want to try it out for FREE? Sign up here for a FREE, no obligation 60 day trial. At Red Mango Marketing we offer Custom Constant Contact services. Our goal is to make you look good! 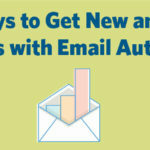 Want to use email marketing but don’t have the time? 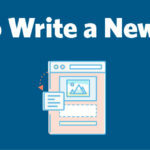 We’ll build custom email marketing campaigns for you. Account Quick Start – Everything from account setup to using your first email template. 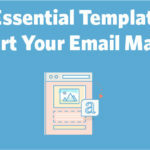 Custom Template Creation – Customization of selected email campaign formats using client’s color scheme, branding, logos, and URLs. Campaign Creation and Execution – Custom-built templates, based on your brand and design requirements. Complete Event Set Up Service – All your event marketing set up online — including registration, invitation and homepage setup. Survey Creation – A complete survey, based on your goals and objectives. Our experts will create your social media marketing strategy, grow your social audience and track your success. 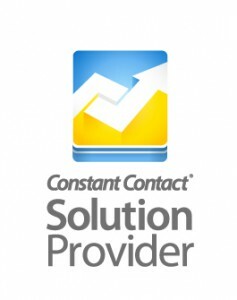 Ask how you can join my Constant Contact Group and get special deals on services we offer. To schedule a complimentary strategy session fill out this form, and I will contact you within 48 hours.